This update adds a new type of formation : National Armies. They behave in the same way as regular armies except for the fact that they can be controlled not only by its owner but also by all the superiors of that player in the Nation. This will allow to organize national operations more easily without needing every member of it to be online at the same time. Strategic tools have been improved: defensive zones stop at enclosed spaces like palissades, range units now display their range visually, and formations can now remember their deployment positions in each region they’ve been deployed to, meaning it will no longer be reset if your army leaves your city and comes back! This update also brings a lot of re-balancing and new mechanisms to counter gameplay exploits. Units now cost coins to recruit and their equipment has to be paid. It is no longer possible to recruit units if in debt. Penalties for having a negative state power, being in debt , or distance from capital have been overall increased. Also noteworthy: some policies such as “Fair Exchange” now cause an immediate conflict penalty if repelled. Exploration ‘exploits’ via the extensive use of lonely civilians in the sea or via the polar regions is now prevented by new events. This is a pretty large update, although with nothing much new visually. Please take the time to read the change log as it contains lots of modifications to gameplay and balance! – WARNING: all prior deployment data is lost! you will have to recreate defensive zones and redeploy all your troops. – added a new type for formation: “national armies”. they can be controlled by all the nation superiors of the formation’s owner, allowing to delegate military management for national operations. – national armies provide authority to any city of the nation where they are stationned, even those of a different character. 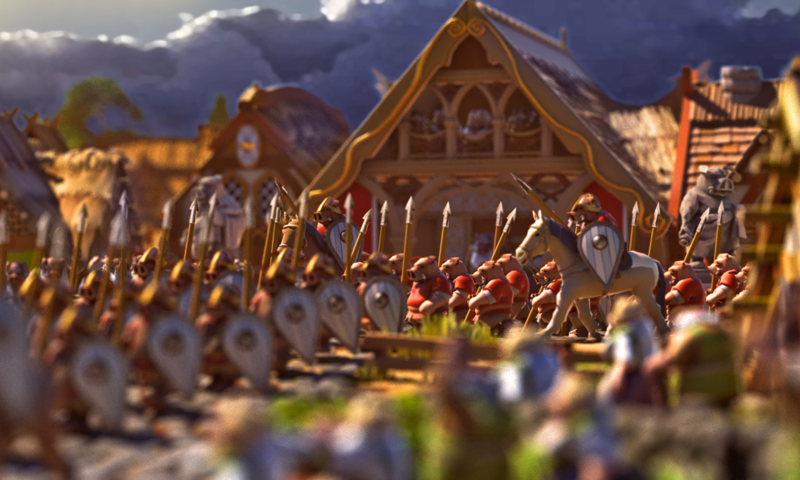 – added the ability to change the type of existing formations: militias can now be converted to regular armies. – defensive zones propagation redone: it will now stop at palissades if inside an enclosed space! – troops now remember their respective deployment positions in every region they have been deployed to. – troops missing deployment data will now autodeploy with orders copied from similar units, or, if none available, get assigned to defend any created deployment zone. – nation state power transfers and taxes for inactive characters is now capped at 10% regardless of their rank settings. – coin transfers in treaties are now limited by your current treasury and income. – trading rights and coin transfers are now only available when the fair exchange policy is enabled. – revoking or passing certain policies can now cause an immediate penalty of conflict in all your territories. example: revoking fair exchange now causes +40 of conflict. – honor no longer affects state power, but legitimacy instead. positive honor now provides a bonus, though less important than its malus if negative. This patch includes an engine update to its latest version. It is also the first “full build” of the game, which is a more optimized version of the game ( but potentially more unstable and with less error feedback ). This means everyone should experience a significant improvement of framerate and that the servers should run a bit more smoothly. This patch also includes significant memory optimizations on the server to allow for bigger games and support more players. In terms of gameplay, i added fixes to city griefing and rebalanced the different breedable animals to give more unique properties to each. – experimental first ever “full build” of the game. A full build is much more optimized version of the game, improving its overall framerate and memory usage. However its likely to be more unstable! – demolition speed of buildings is now 0.1 in resistant cities. Local builders do not participate. – demolition of buildings is maxed to 3 at a time in resistant cities. – it is now impossible to clear terrain and destroy infrastructures in resistant cities. Reorganized the customization of nation flags. Now using a palette of colors instead of hue + 2nd color for the flag symbol. Removed old placeholders and started adding the new final flag icons.